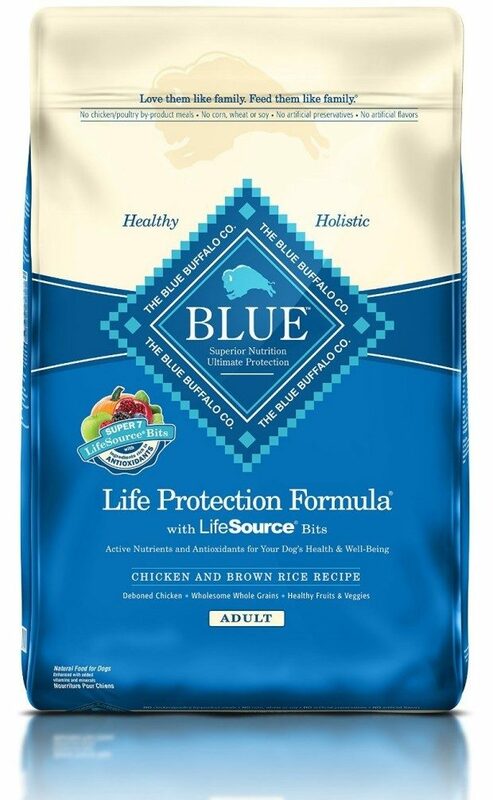 Blue Buffalo Life Protection Dry Adult Dog Food Only $25.99! Down From $38!! You are here: Home / Great Deals / Amazon Deals / Blue Buffalo Life Protection Dry Adult Dog Food Only $25.99! Down From $38!! Head over to Amazon and order Blue Buffalo Life Protection Dry Adult Dog Food for Only $25.99! If you order on Subscribe and Save you save an additional 5%! Shipping is FREE for Prime members or on orders of $35+!